 Louisbourg.ca is presented and maintained by Synergy Louisbourg Development Society, a diverse group of community members, business leaders and government representatives. These members first came together in the Fall of 2012 to develop strong and unified plans for tourism growth in Louisbourg. The group was brought together under the Strategic Tourism Expansion Program, a federal government initiative with the goal of helping communities reach their potential as sustainable tourism destinations. Their work with the community to develop a common vision has served as a catalyst for change and a support to tourism growth in Louisbourg. 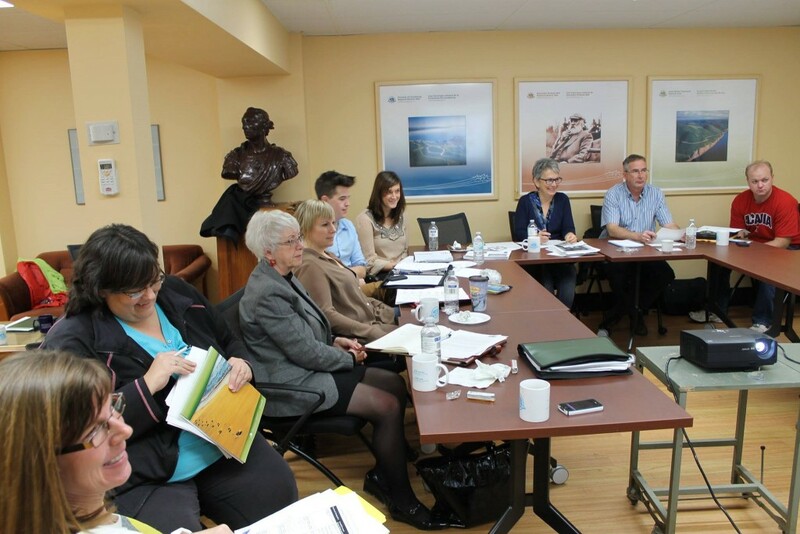 With a focus on community collaboration, and on providing a unified voice for tourism and tourism development in Louisbourg, this group embodies an essential balance between the private, not-for-profit and public sector perspectives and interests. Over the last three years, they have incorporated input from community engagement sessions into a Strategic Plan, Spatial Plan and Business Plan. They have also worked with external consultants to ensure that the community’s plans incorporate the most recent research in tourism and economic development. Synergy Louisbourg continues to work with our community and all levels of government, as well as with private investors, to implement the plans that we have developed together.